Aiden is a typical 9-year-old who loves to socialize and play sports. A fierce yet friendly competitor, Aiden can maneuver his wheelchair at full speed, stop and turn on a dime and hit big shots. He’s a formidable player on his ParaSport Spokane team, which travels throughout the region for basketball tournaments, and on his team that competes in the wheelchair division of Hoopfest. 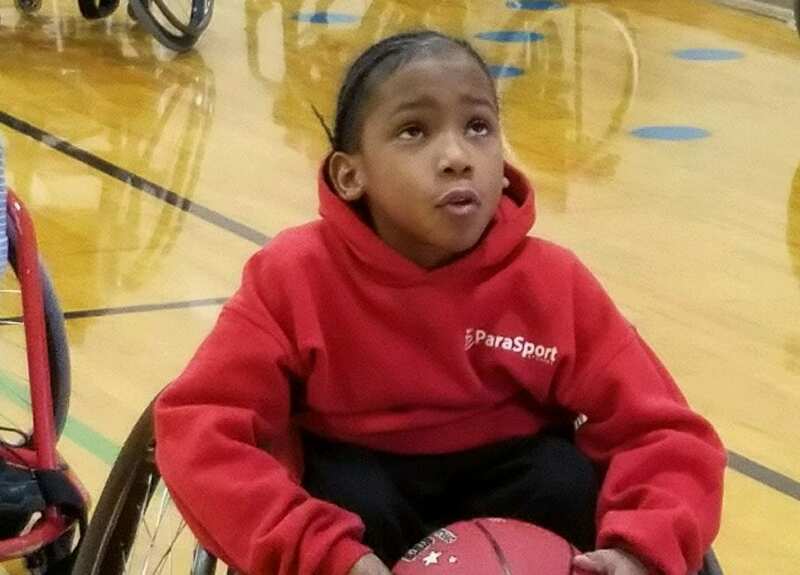 On a recent Saturday, Aiden practiced with two dozen other ParaSport Spokane athletes inside the gym at Valley Christian Church where he nailed a 3-point shot. Raising a son who is confident and capable is a high priority for Aiden’s mom, Jacque. She regularly reminds Aiden that spina bifida, which causes him to have paralysis from the knees down, will not define him.  At Joya Child & Family Development we don’t set limits on a child’s future either. Aiden received a comprehensive program at Joya as a toddler. Aiden’s physical therapist focused on his abilities – not his disability – and encouraged athletics after noticing his competitive drive. The preschool group helped prepare Aiden to meet high expectations when he entered school, supporting Jacque’s priorities as a parent. Jacque’s high standards led her to request that the staff at his elementary school treat Aiden, who is in 3rd grade and is the only student in a wheelchair, the same as the other schoolchildren. Aiden makes friends easily and gets along with everyone. He works hard and earns good grades. At home, Aiden is a kind big brother to his sister, Aniyah, age 2. He pull his own weight with chores. He is even learning how to cook! “I always tell Aiden, ‘You are going to have a career and live independently, so you need to know how to take care of a house,’” Jacque said.